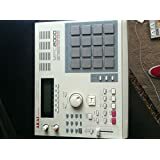 Programming a beat on Akai MPC3000 which is definitely the phattest and tightest MPC that was ever built. 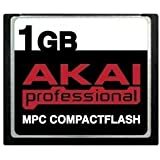 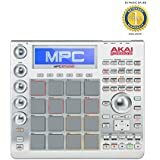 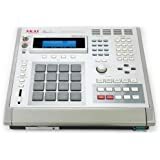 About Akai Professional is continually updating and enhancing the MPC experience. 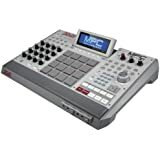 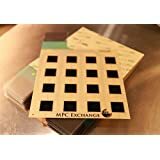 This document lists the new features, fixes and improvements made to your MPC software.